MEETINGS OF THE SENIOR AFFAIRS COMMITTEE WILL BE HELD ON THE THIRD THURSDAY OF EACH MONTH AT 6:00 PM. 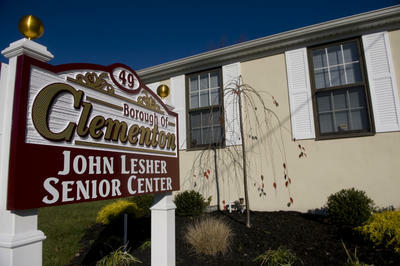 The John Lesher Senior Center is always welcoming new participants and volunteers. DO YOU HAVE A SKILL OR HOBBY THAT YOU WOULD LIKE TO SHARE WITH OTHER SENIORS? Arts and Crafts will be held on the 1st and 3rd Thursday of each month from 1PM-3PM. Bingo and Cards are played every Tuesday beginning at 10:30AM.